image courtesy of Rock River Times. image courtesy of Rockford Register Star. Amerock. Buckbee. Ingersoll. Barber-Colman. 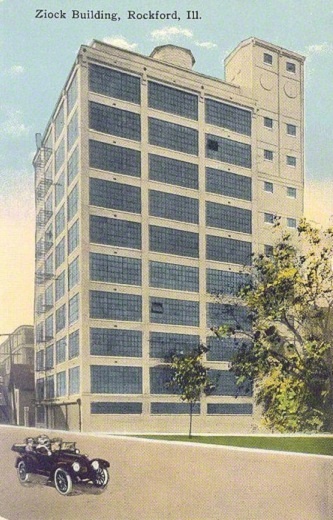 Rockford Cabinet Company. 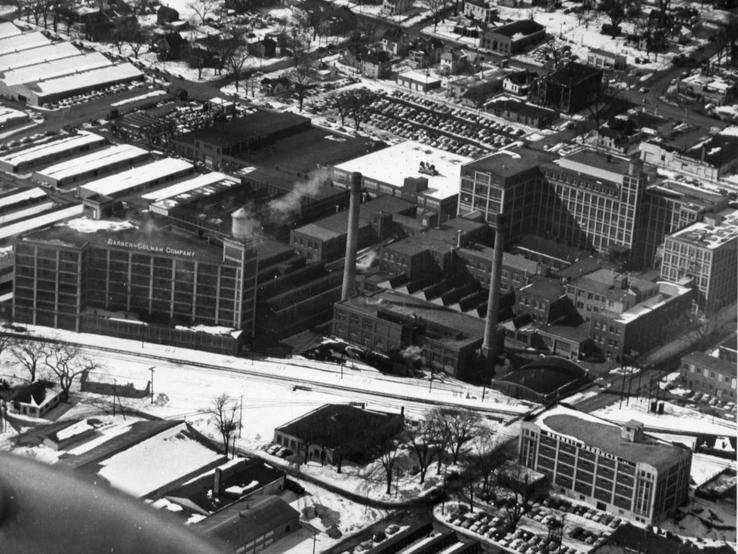 These are just a few of the many companies that comprise Rockford’s impressive manufacturing history in the early to mid-20th Century. The workforce needed to sustain these businesses was expansive. My Grandmother worked for three of these companies, and still lists all of the products she helped make: Cabinet hardware, furniture veneer, and more. Image by Flickr user Saul Tannebaum. Image by Flickr user misterskip, SkipsPics Photography. 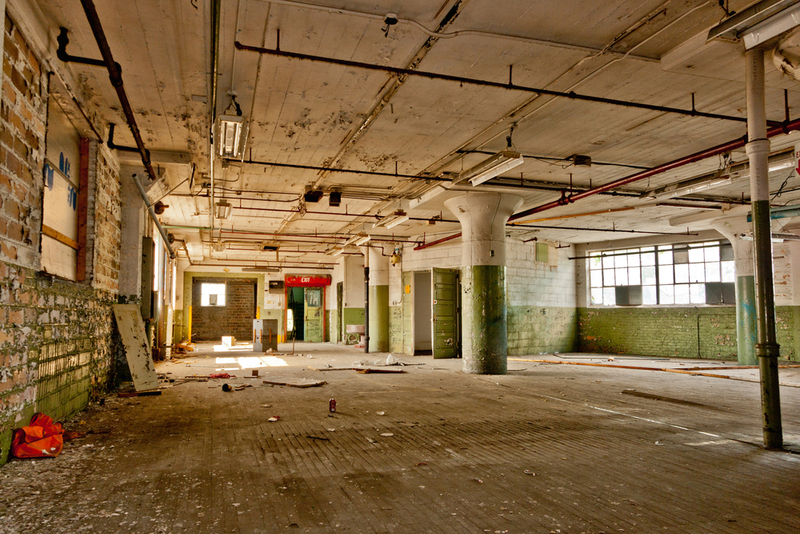 Half a century later, nearly all of these companies have closed their doors, leaving behind massive, imposing buildings in various stages of decay. 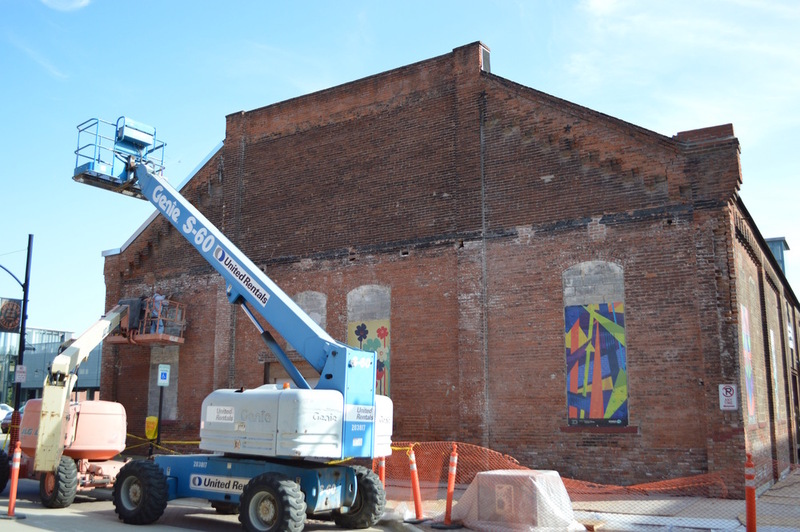 If you live in a post-industrial city like Rockford, and if your municipality has not procured the millions of dollars necessary to "tackle blight" and send a wrecking ball over, you have these buildings too. There’s a good chance that your City owns them. And there’s a good chance that many of your elected officials look at them as mere liabilities, not potential assets to tap into. Last week, Jennifer and I were in the “Key City” of Dubuque, Iowa for the 8th annual Growing Sustainable Communities Conference. Note: This was ‘vacation’ for us. Urbanist Geeks, be pleased. 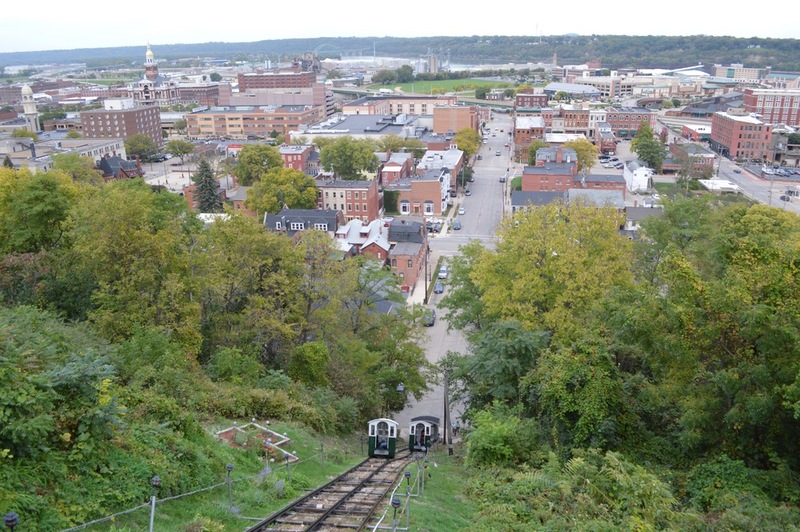 Several years ago, Dubuque’s Mayor and City Council adopted Sustainability and Green City initiatives as a top priority. The greenest building is the one already built, of course. 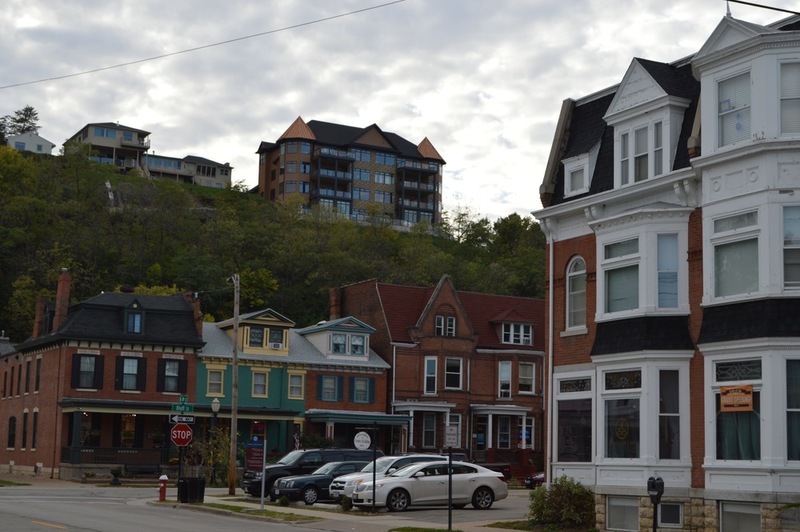 And Dubuque has plenty of already-built buildings. 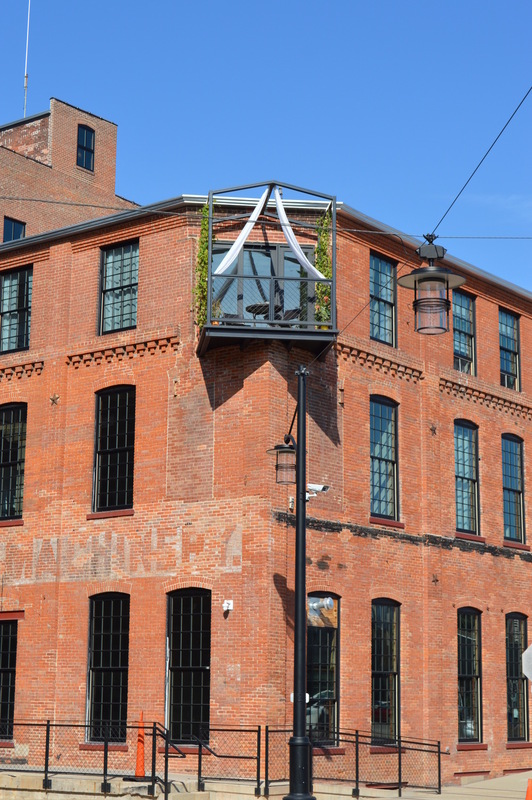 So how can adaptive reuse fit into the City's mission statement of being a “…viable, livable, equitable community…creating a sustainable legacy for generations to come”? 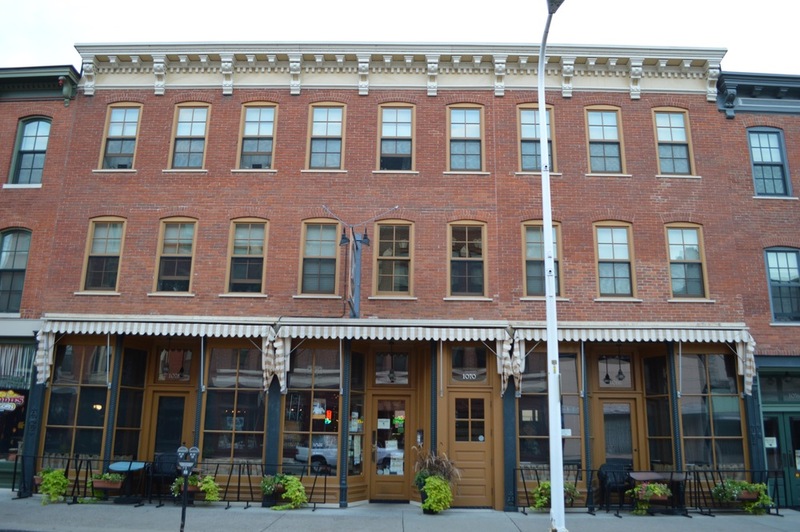 Enter: The Historic Millwork District. 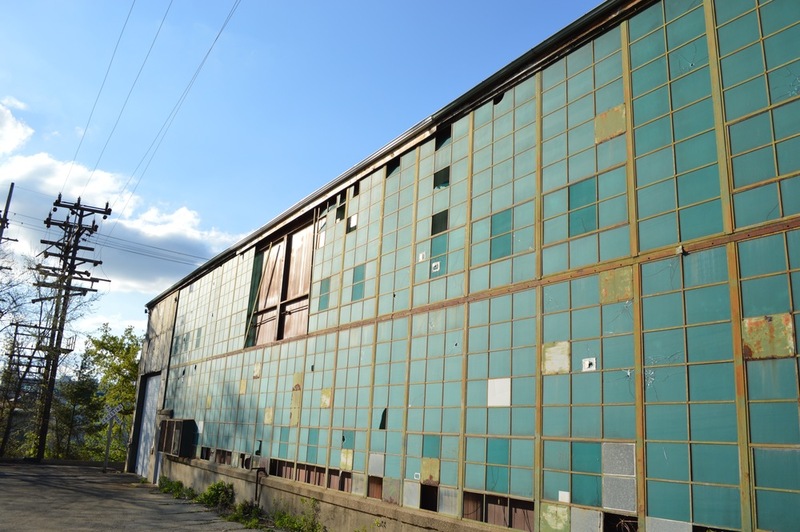 A century ago, this District was once the largest manufacturer of windows and doors in the nation. 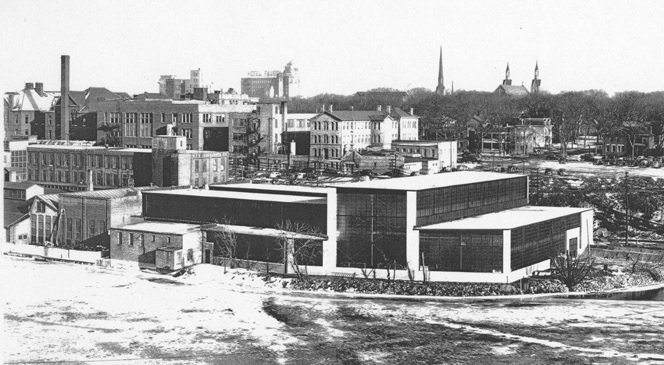 Companies like CARADCO employed thousands of workers and occupied tens of thousands of square feet. 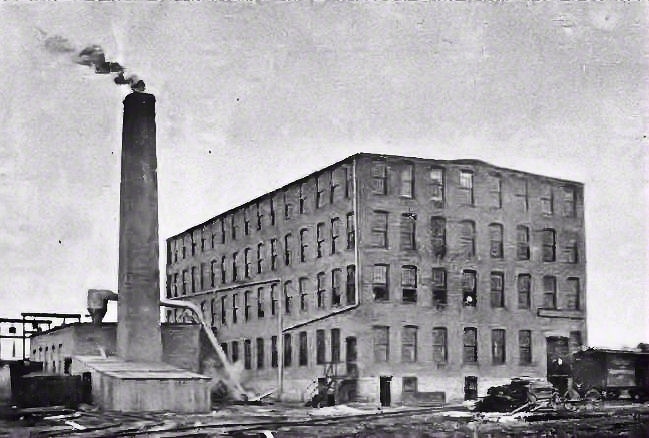 Over time, of course, the Company name goes–and the workers shortly after–but the building stays for some time. We actually visited this place back in 2010 when it was an architectural salvage shop. Little did we know that the wheels were in motion, even back then, to transform this entire block in one big adaptive reuse project. 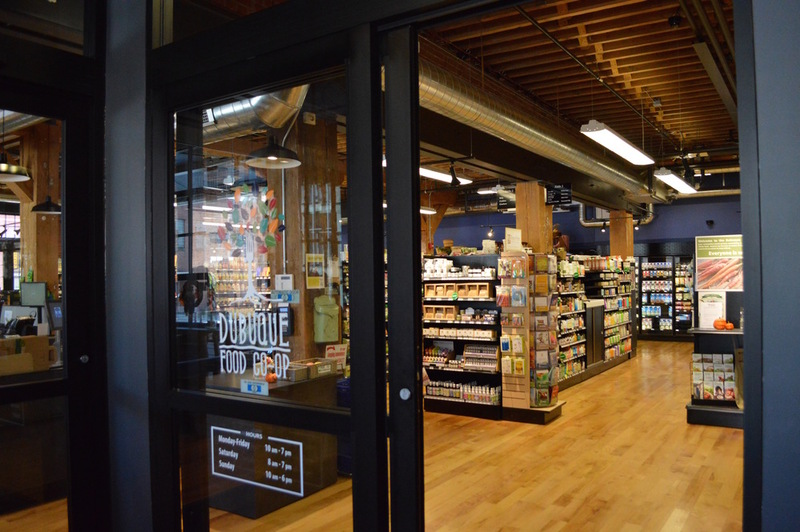 Over 1 million square feet of space is included in this project: Mixed-income housing, artist studios, restaurants, a food co-op, and much more. Projects like this don’t happen overnight, of course. They take time; check out page 5 of this brochure. They take money; in addition to the 30 million in private investment, financing mechanisms such as State and Federal Historic Tax Credits, as well as a TIGER DOT grant for complete streets, were used. But the result is both impressive and attractive, especially to Millennials who are ditching the suburban lifestyle and looking for urban, walkable, mixed-use opportunities such as this. And with rents starting at $650/mo, it makes living in the District very accessible to most. So what’s your City’s potential ‘Millwork District’? 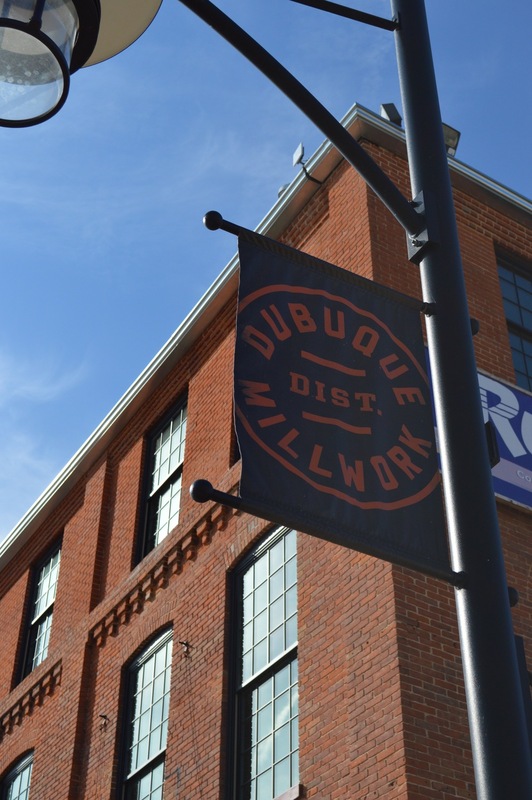 Dubuque’s innovation and hard work notwithstanding, your City can do this too. For Rockford, Barber-Colman comes to mind. Several vacant buildings, hundreds of thousands of square feet, downtown adjacent, sitting on over 4 acres of riverfront property. It takes time; Rockford has spent the last few years trying to round up developers for this site. 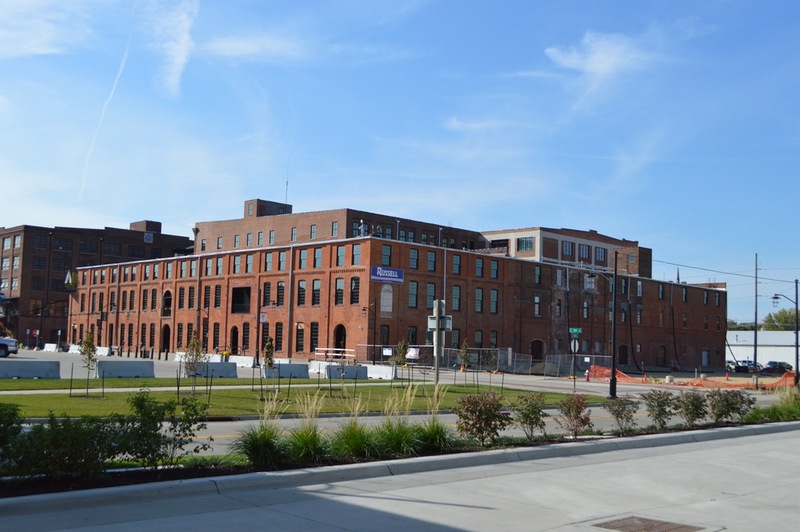 It takes money; given our State’s budget crisis, funding solutions like the Rivers Edge Redevelopment Zone tax credit may not be around in the next year or so. 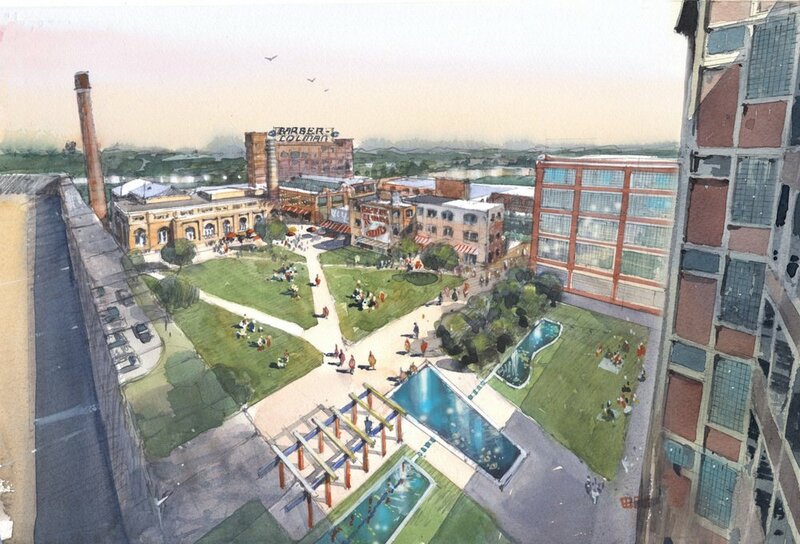 But the results can be as equally “viable, livable, and equitable” for Rockford as it is for Dubuque. Check out the Design Collective renderings when you get a chance. Older PostWater Main Update: Let's hope the band-aid is waterproof.